Durden Outdoor Displays | What is Your FAMOUS Maker Story? You are here: Home / Blog / What is Your FAMOUS Maker Story? We value our loyal customers and appreciate the opportunity to make your business FAMOUS in the Wiregrass. We are looking for a few good folks to tell us their “FAMOUS MAKER” story. Whether our billboards increased your bottom line by 200% or you just really enjoy working with your sales rep or our creative department, we want to hear from YOU! We believe your enthusiasm and personal story will encourage others that still may be skeptical, to try Outdoor. Contact your sales rep today to give your testimonial. 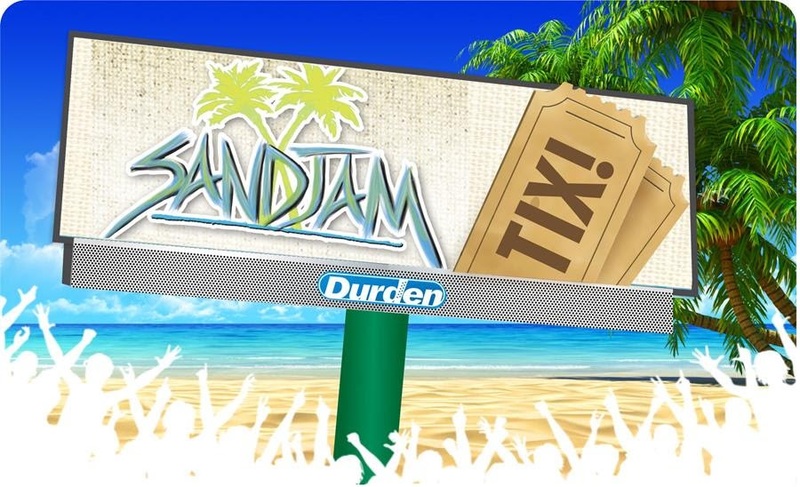 As a thank you, your name will automatically be entered into a drawing to win a weekend getaway and tickets to SandJam on the beautiful beaches of Panama City Beach.